Curatorial team: Giuliana Carbi /Trieste, Italy/, Ana Peraica /Split, Croatia/, Marija Terpin Mlinar /Idrija, Slovenia/, Sabina Salamon /Rijeka, Croatia/. Introduction – Why smuggle and why here? Smuggling has always been one of the important strategies of surviving, but also of overcoming existing administrative-political situations and regimes. Being motivated by this fact and facing the new political circumstances in the wider region, we have proposed to our neighbours – Trieste Contemporanea (Italy) and the IdrijaMunicipalMuseum (Slovenia) – to collaborate on deliberating the notion and practice of the smuggling. – smuggling as a very common and widespread activity with trade-oriented communication in directions sea – continent, West – East, Yugoslavia – Italy, socialism – capitalism. 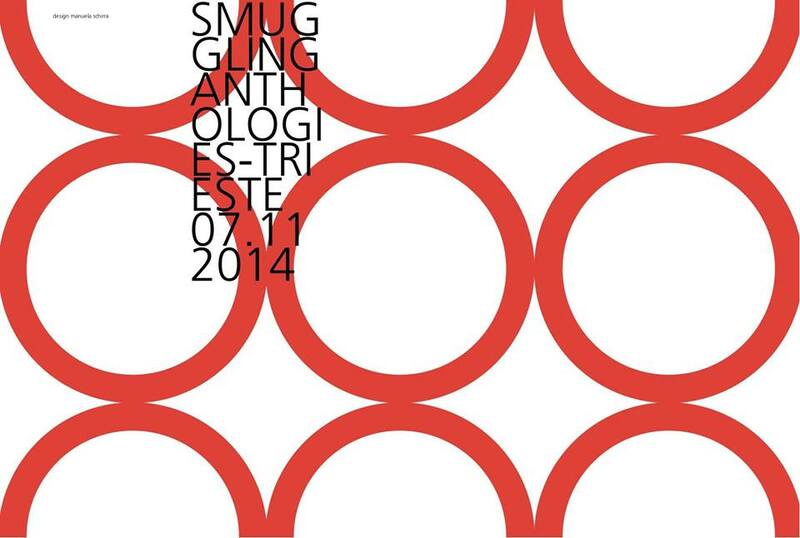 The project Smuggled Anthologies deals with a wide range of possible readings of the notion of smuggling. Being usually regarded within the scope of economy (trade) and history, the project tries to draw attention to further repercussions of it, emphasising its significant and substantial meaning that overlaps with ethnology, sociology and gives us new perspectives in understanding the activities of the European population. – theoretical interpretation which encompasses both. Each of the 3 exhibitions will assemble a different kind of material, creating a multidisciplinary event: from historical documentary material, gathered through the workshop or research, to paradigmatic examples of contemporary art practice that are differently related to the subject of smuggling. The exhibition will comprise a wide range of output. In addition to oral arguments, susbtantial material evidences of the smuggling activities can be traced here – most of all, mobile and immobile cultural heritage. The project will try to give some outlines and to use the context of Italian-Slovenian-Croatian border, as an example of a very dense territory with a rich history of coexistence of different nationalities (Italian, Austrian, Slovenian, Croatian).